In 2016, Zuzu came up with a great innovation on the Romanian market: the Zuzu STORS yoghurt. 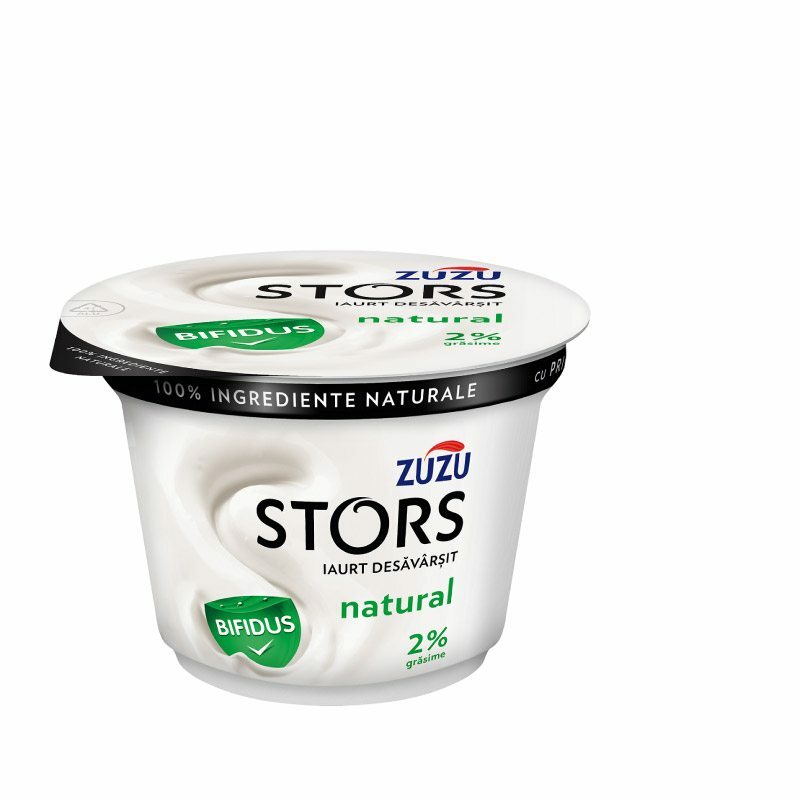 With Zuzu Stors, Albalact has created a new category on the yoghurt market in Romania. 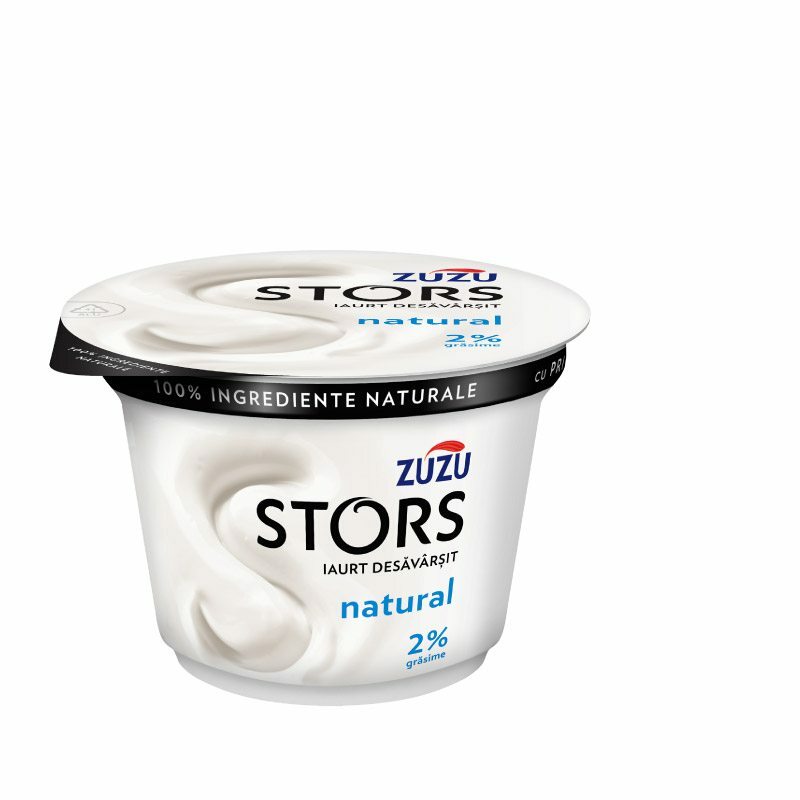 Zuzu Stors is a unique yogurt in Romania, obtained by a manufacturing process introduced for the first time – ultrafiltration. The yogurt is “squeezed” (“stors” in Romanian) in order to keep its best and most nutritious qualities, with an intense taste and creamy texture. 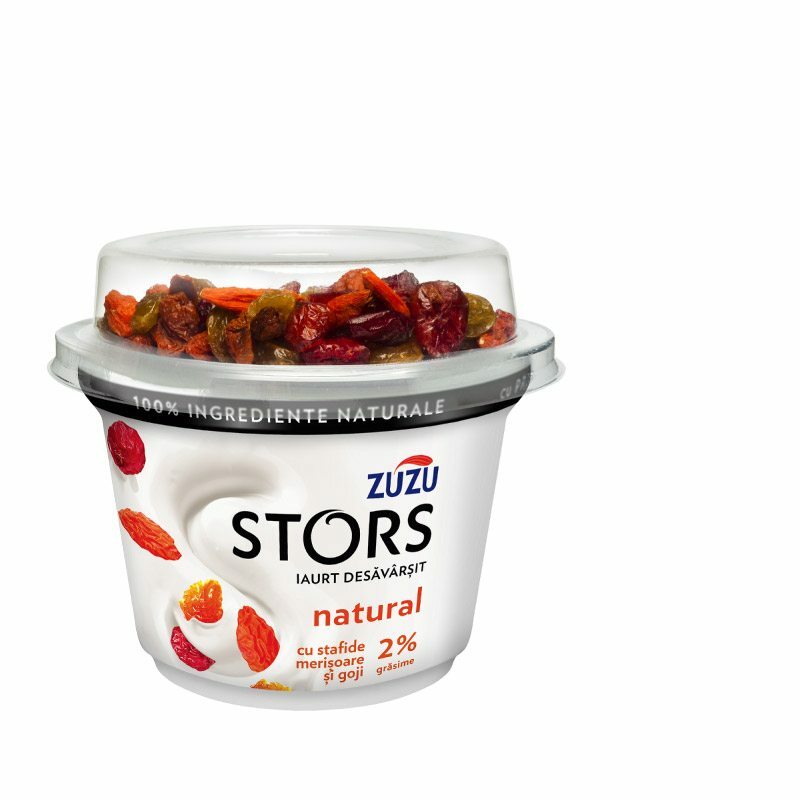 Zuzu Stors has two times more protein than a classic yogurt (8 grams of protein) and is not fat (it has only 2% fat). 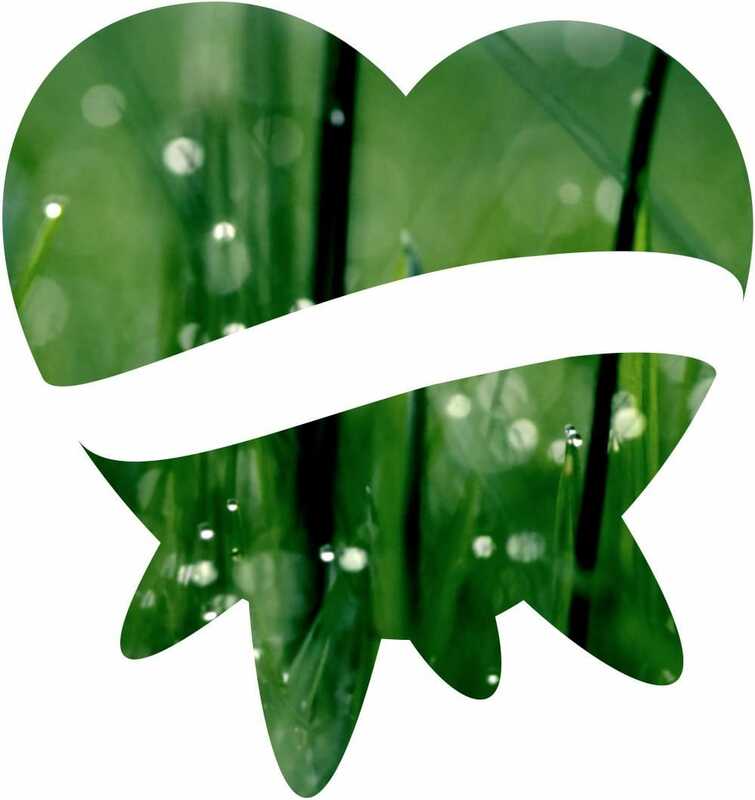 Zuzu Stors not only nourishes with the best nutrients, it also brings benefits for the body – it has active lactic cultures that contribute to the balance of the digestive system and does not contain lactose, a milk component that is harder to digest. Zuzu Stors was chosen the Product of the Year 2017 in the Dairy category, following a survey involving 4,000 Romanians from the urban area.